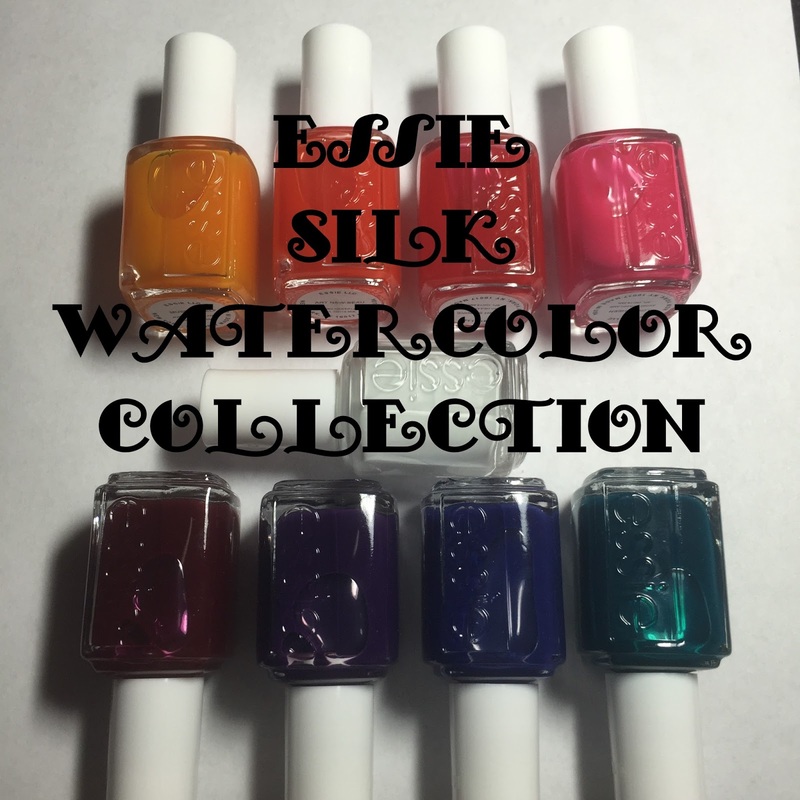 The Essie watercolor collection is one I had been drooling over since a sneak peek was posted on Instagram. 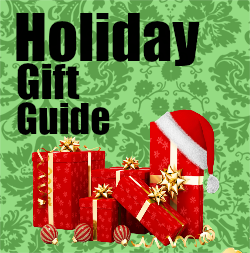 I was so excited when they said they would work with me on a review for this collection. 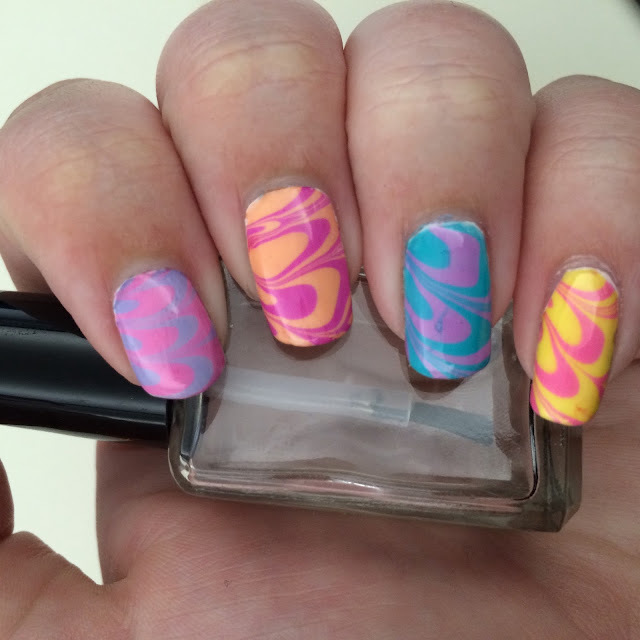 The nail art themed collection idea has been very popular this year and I have had so much fun with these collections. 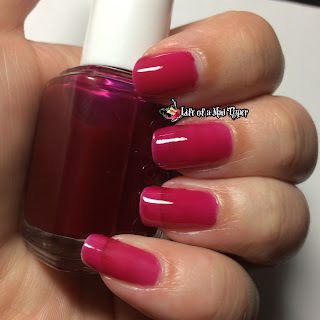 Jelly polish has always been one of my favorite polishes and these are no exception. Sadly you can see that my nails lost a bit of length while I was swatching. My pinky snapped and I gave in and trimmed them all down and started the swatching again. On the longer ones I alternated between white and no base but on the shorter ones I did them over a white gel polish. On highest bidder though I only used the polish with no base. Highest Bidder is a nice wine colored jelly that I used 2 coats with no base. This color is classic and gorgeous and I loved it once it was on the nail where I thought it would look different from the bottle. 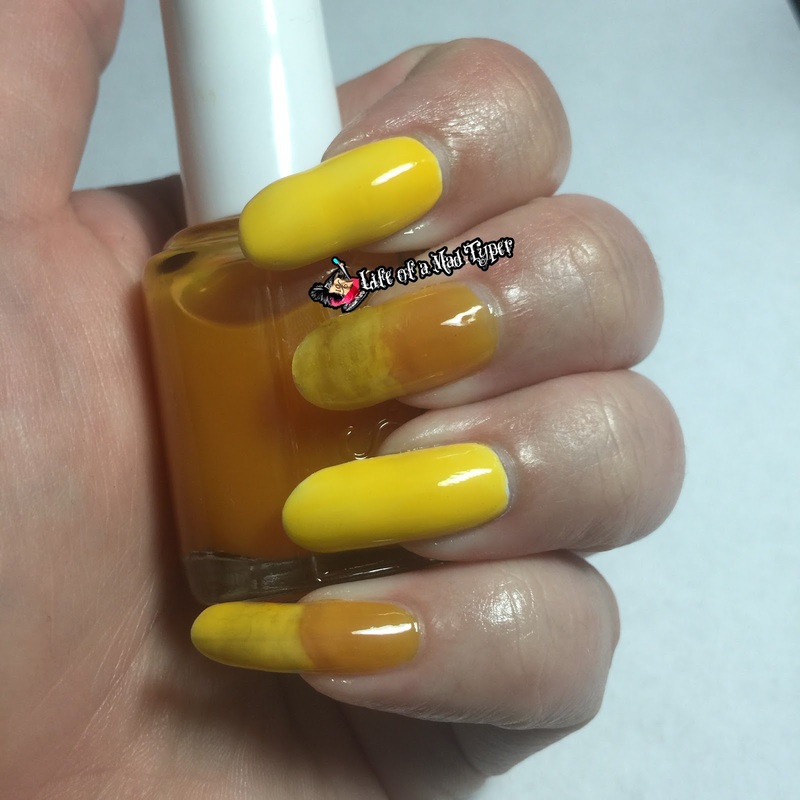 Muse myself is a nice sunshine yellow on the nail when it looks like a Merigold color in the bottle. 2 coats over blank page and 2 over bare nail alternating. 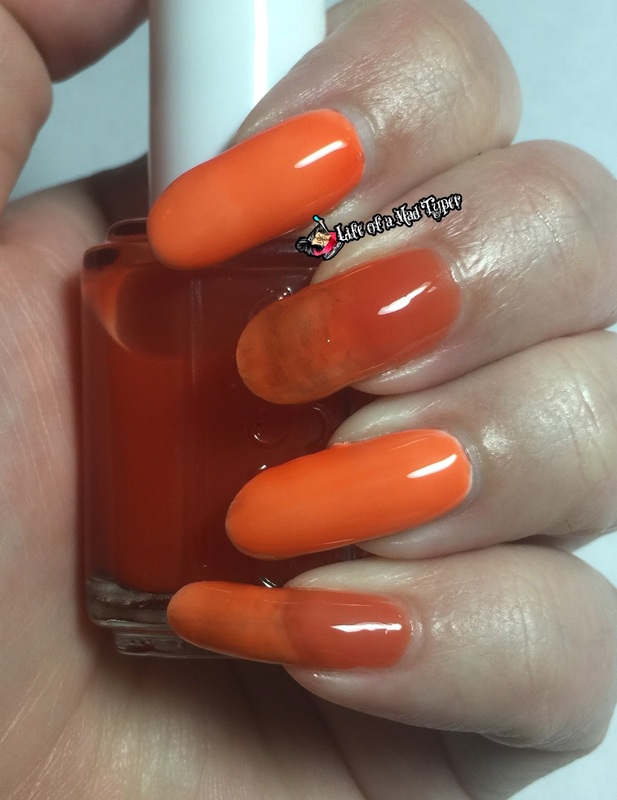 Art new-beau is a vibrant orange over white and a darker tone with no white base. 2 coats over blank page and 2 over bare nail alternating. 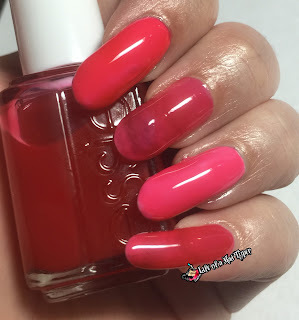 Blush Stroke is one of 2 pinkings that is in this collection. This is more of a watermelon pink and is one of my favorites in the collection. 2 coats over blank page and 2 over bare nail alternating. This is one of the first I swatched shortly after trimming my nails down and putting on the white gel base polish. This is the most opaque one of the collection and is not able to be seen through like the others. 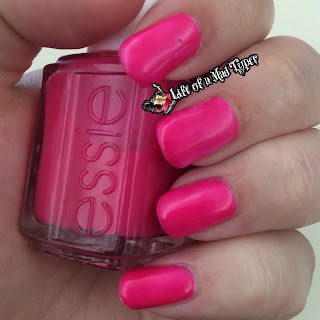 Another Favorite of mine in the collection is is a nice hot pink polish This one could have been good with just 1 coat but I did 2 coats anyway. 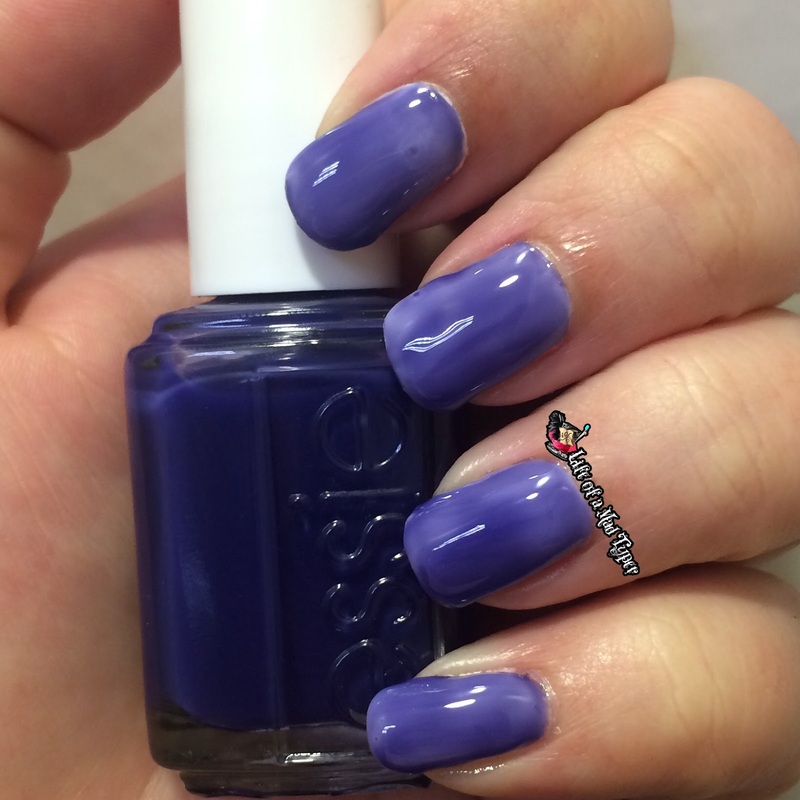 Point of blue is a blurple color and is one of the thinner in the collection. You can see the brush strokes in this polish even with 3 coats but I love the color. It reminds me of the effect that people get using sharpies and alcohol. Pen and Inky is a nice turquoise color and is also thinner like Point of blue. The brush strokes are visible in this one as well and I couldn't stop looking at it while I was wearing it. This was one of the colors I was most excited about when I saw the sneak peek online. 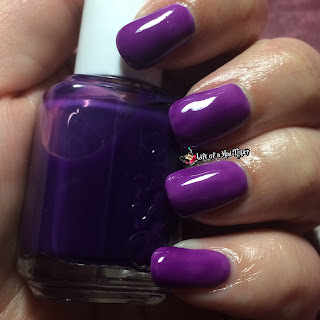 No Shrinking violet is a gorgeous purple polish. 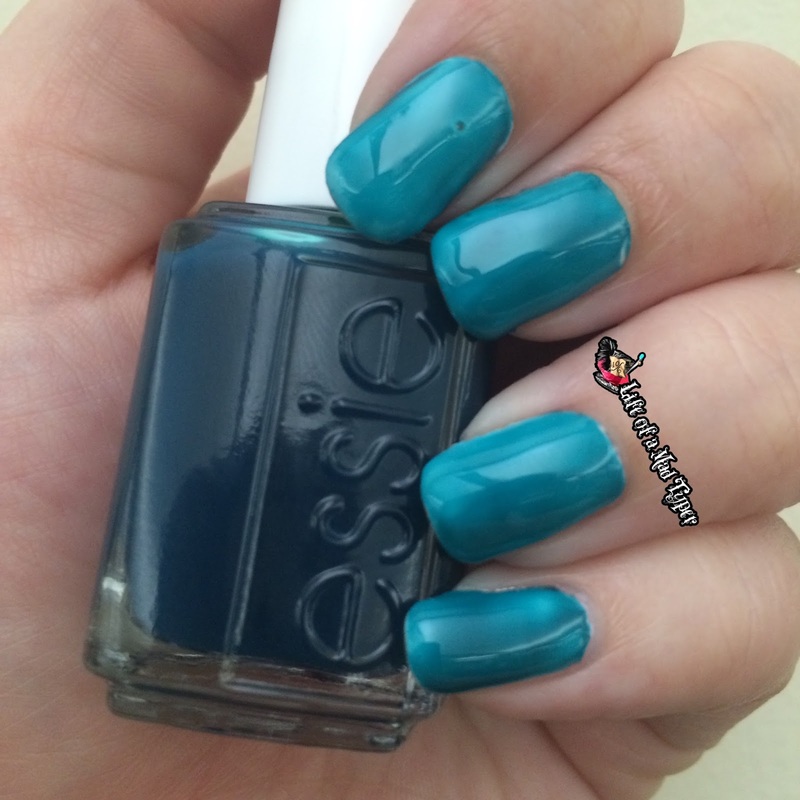 It is another one of the most opaque polish in the collection and another favorite for me. This collection offers such a rainbow of colors and so many options for nail art designs. I have a few nail art ideas coming soon that I can't wait to show you. These polishes do need ample time between coats to dry for them to work best because jelly polishes need to fully dry between coats. Jelly polish will smush if they aren't given time. 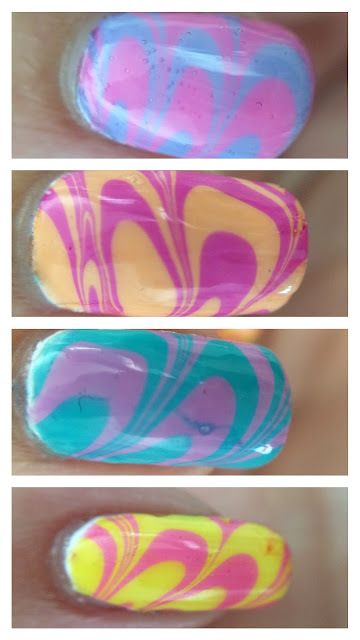 I also did a watermarble test of this collection! This collection will only be available in salons. Love these colors! Sometimes I see a color collection come out and they look nearly identical to ones already on the market. I love that these are bright and original. I would love this collection!! Right! I hate when that happens but then when these hit the market it was like "this is amazing!!!!" Sp dang awesome! I think the swirly one and the turquoise are my favorites! Thank you! Watermarbling has become like an addiction for me. Luv them! Very pretty colors I will be on the lookout for those! They are amazing and one of my favorite mainstream collections this summer.